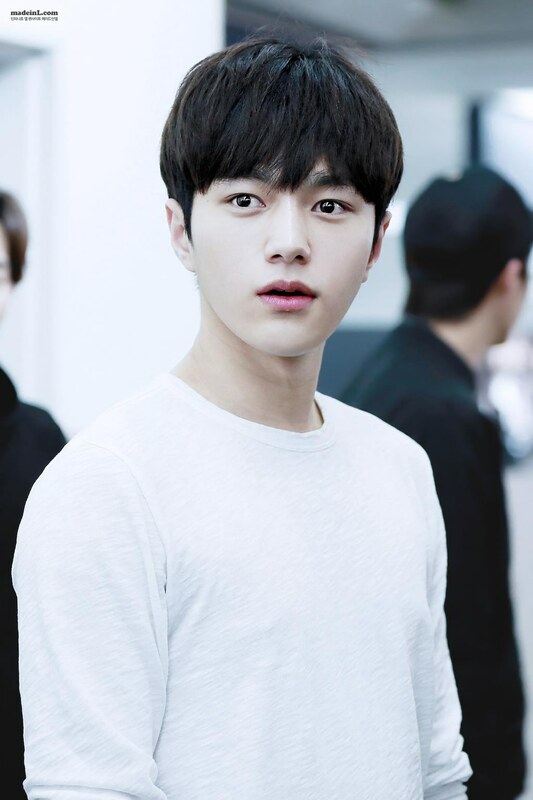 Infinite's L is being recognized as a competent actor. Since debut, the idols star has appeared in some dramas such as "Master's Sun", "My Lovely Girl" and "Cunning Single Lady", and he attracted much attention with his good looks. But, frankly speaking, he was not a good actor. He was criticized for his poor, awkward acting skills, and it seemed there's no chance he could achieve a success as an actor. However, in his new drama "Ruler: Master of the Mask", he's showing very impressive acting performance, removing people's concerns over his acting ability. It is notable that L finally began to be recognized as a competent actor by people in the Korean drama industry, while he is giving all his best to play his character. Especially, it was very impressive that he didn't use a stand-in for a water torture scene even though he filmed the scene in cold winter. So, check out what kinds of efforts L is taking to play his character. It's a comment from his manager. He filmed the water torture scene for a long time in freezing weather. Actually, he was rushed to the emergency room after finishing filming the scene because he had stomach cramps. As the drama is his first ever historical drama, he's showing great ardor for it. And even though he is busy filming the drama, he takes acting lessons when time permits. And check out what the drama's production company talked about L's acting too. L's character is never easy to play, but he's doing great job. He understands fully about his character, and he practices really hard. His passion for acting is amazing. And he is considerate of others, and he is the one who knows how to keep a team atmosphere. I think it is because he's been doing groups works for a long time.